Apple won't be able to hold back the Galaxy S III tide in the US, as their request for an early injunction hearing against Samsung's latest has been denied by U.S. District Judge Lucy Koh in San Jose. Because her calendar was so full she had no time to hear the case before the June 21 Galaxy S III launch, effectively dashing Apple's hopes to keep it out of your hands. This does not affect the trial itself, which will go on as planned -- just not when Apple wants it to. This is a big deal to both sides. 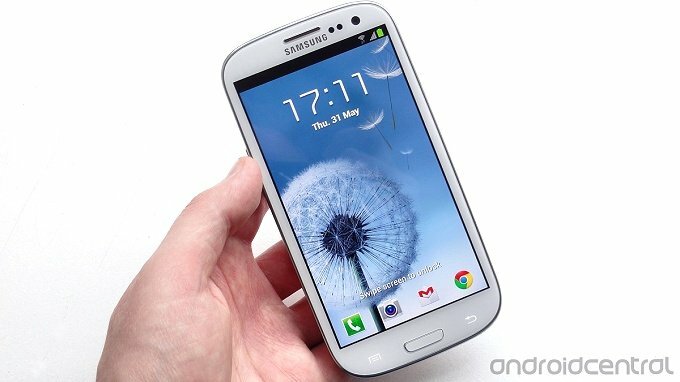 The Galaxy S III is expected to sell well, and many users will be under a new two-year agreement when Apple releases their next model sometime later this year. According to analyst Dan Levine (read the source link), postponing the launch of the Galaxy S III was a major part of Apple's strategy in the battle for smartphone dominance, and we have to agree. Once users get the new Galaxy S III in their hands, they may not want to look at any other phone for a while.